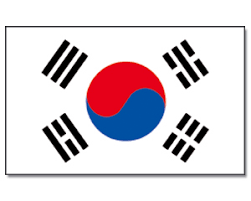 On March 28th, 2019, South Korea’s Ministry of Environment (MoE) ordered a ban and recall of 50 household products from the market. The 50 products have been listed on the hazardous Products Sales Prevention System (http://upss.gs1kr.org), and are subject to an immediate ban in stores and supermarkets. In addition, the sale through ecommerce was forbidden by the Korea online shopping association.